With systematic and explicit instruction at its core, Open Court Reading makes learning expectations clear and provides the instruction and tools for all students to achieve them. Using a logical progression of skills and built-in scaffolding, skills are constantly revisited, practiced, and applied in the program’s spiral curriculum. Engaging unit themes develop within and across grade levels, providing connections, building on prior knowledge, and developing social emotional learning. In each unit, students experience a variety of fiction and non-fiction selections, essays, poems, songs, and articles carefully selected to challenge, inspire, and meet individual student’s curiosities and wonders about their world. You also get the best of blended learning with content and resources available both digitally and in print. Are you finding that your current program or resources just don’t meet your need to build foundational skills? 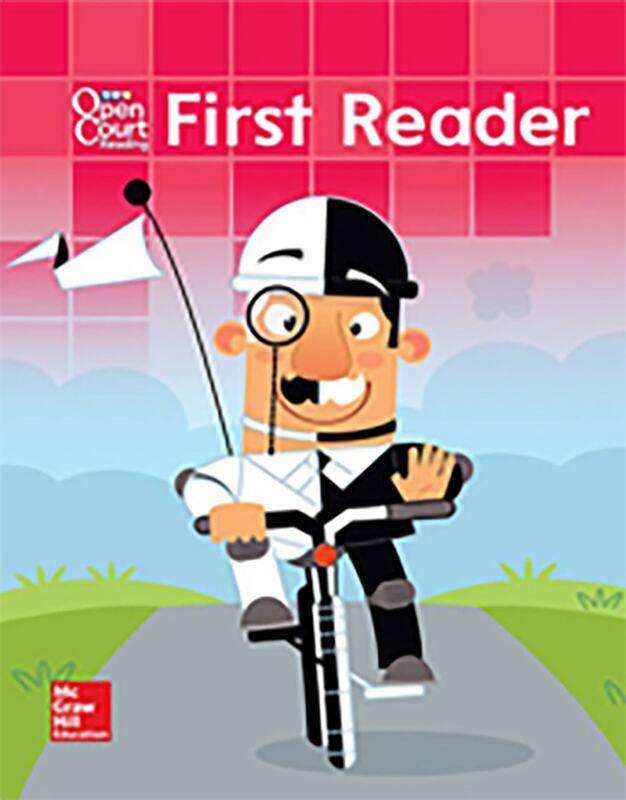 You can get the same great content and resources found in the foundational skills strand of Open Court Reading included in stand-alone kits! Plus, a K–5 kit helps your English learners acquire critical vocabulary and language skills! Equip all students with a strong foundation for lifelong reading by helping students understand the most basic building blocks of reading and comprehension. Help prepare your students for their years beyond elementary school by building critical vocabulary skills. Support English language learners by helping them learn the basic vocabulary and skills needed to participate in classroom discussions and instructional activities. 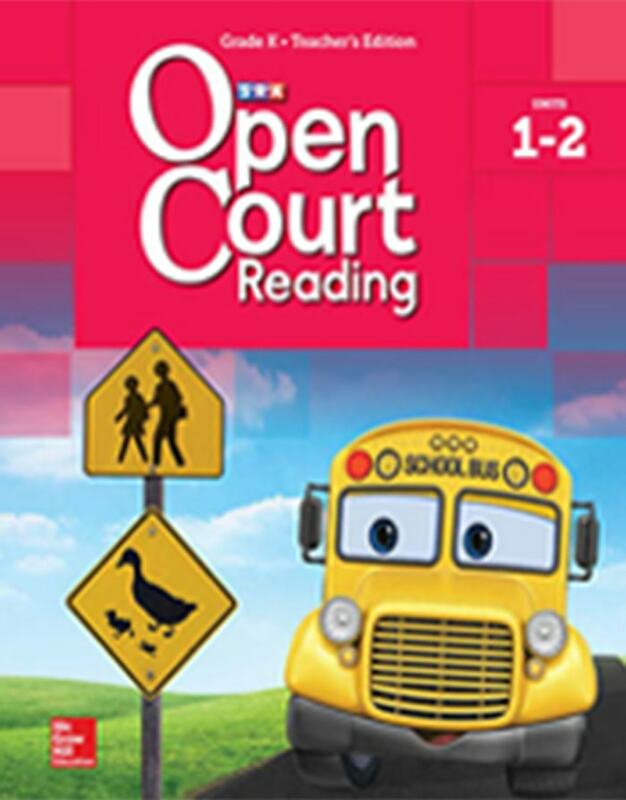 Dig into our student resources for a variety of practical and useful samples of the Open Court Reading program. This nonconsumable reader helps students in kindergarten transition from teacher-led instruction to independent reading. The Grade K First Reader soft cover book is made for small hands to hold. Students can access this reader in print and digitally. 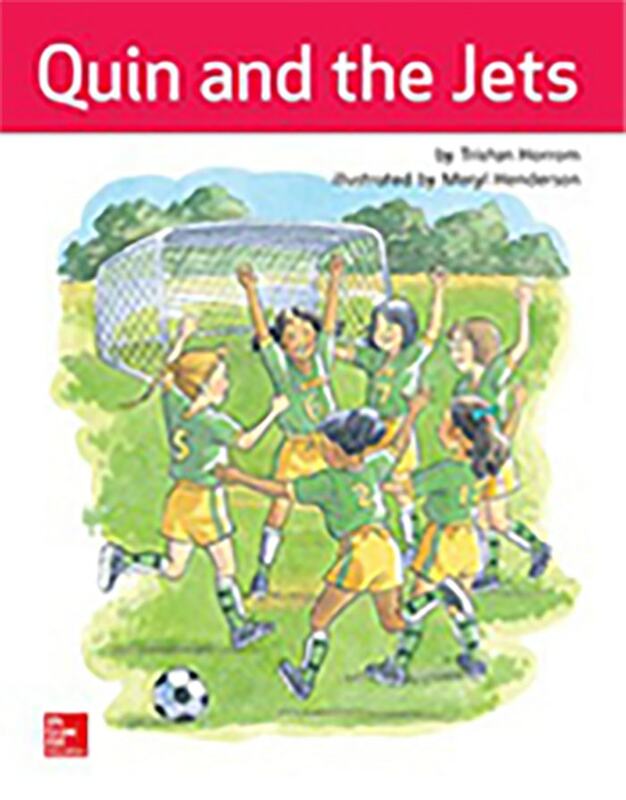 A total of 16 Big Books engage young learners and are available as large, easy-to-read, print books. There are 12 unit big books, a science, and social studies big book, Alphabet Book, and Pickled Peppers – big book of rhymes. Unit big books, Alphabet Book, and Pickled Peppers are available also as Little Books—the same selection, made for little hands. The Big Books are also available digitally. Use these 14 Core Pre-Decodable Takehome Books to help students in kindergarten learn about book and print concepts, as they practice reading essential, high-frequency, sight words. 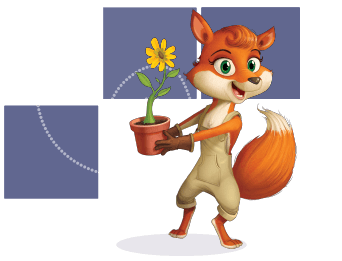 Use any of the 28 core decodable stories to provide fluency practice through controlled, connected text. Core Pre-Decodable and Decodable stories are available in print and digitally. Take a closer look at the many tools and resources to help build literacy in your classroom. The heart of the program, the Teacher's Edition provides research-based, explicit instruction focusing on foundational skills, comprehension, inquiry, and writing. Every lesson provides support for differentiated instruction and English Learner support. There are two units in each of the six volumes. Teacher Editions are available in print and digitally. The Kindergarten Skills Practice Blackline Master provides students practice with alphabetic knowledge, phonemic awareness, phonics, writing, and grammar usage. They are available in print and digital formats. The support for English learners provides teachers with diverse activities and instructional aids. Support is provided for English learners needing extra guidance and practice with phonics, vocabulary, comprehension, and grammar skills. The English Leaner Teacher’s Guide is available in print or digital format. The Intervention Teacher’s Guide offers complete, in-program instructional guidance for at-risk students. The core curriculum features lesson-by-lesson intervention support, teachers can utilize at point of use. The Intervention Teacher’s Guide is available in print or digital format. Use curriculum-based Lesson and Unit Assessments Blackline Master to measure students’ learning in key instructional areas such as: phonemic awareness, phonological awareness, alphabetical knowledge, and grammar, usage, and mechanics. Formative assessments help teachers plan differentiated instruction in the classroom. The assessments and answer key are available in Blackline Master and digital formats. Use the ready-made assessments included in the Benchmark Assessment to determine whether students are meeting grade-level learning objectives. Students are assessed in foundational skills, comprehension, and grammar, usage, and mechanics. 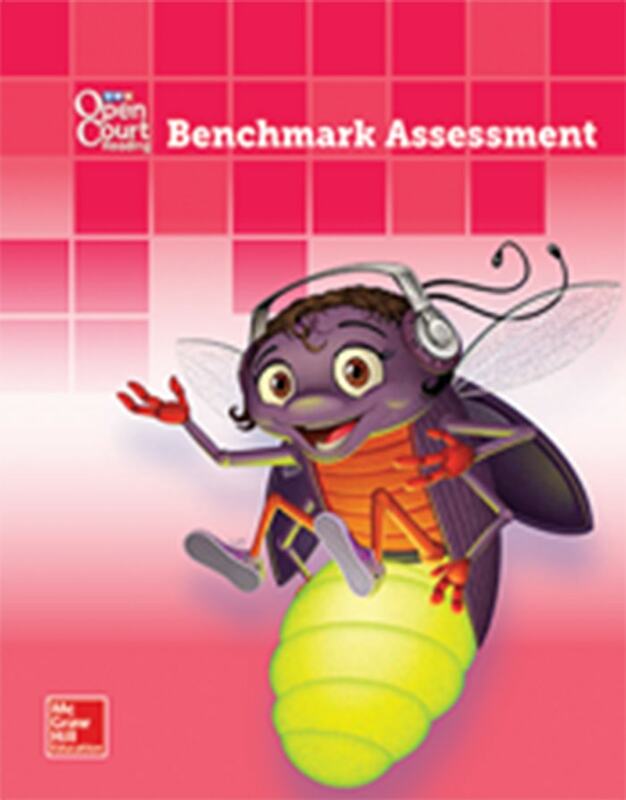 Benchmark Assessment can be administered in print or digital formats. Explore Open Court Reading’s full digital curriculum for 30 days and sample our materials.